Dallas/Fort Worth has the Coordinated Universal Time offset of -21600. The cheapest airfare to Dallas/Fort Worth is $1,499 leaving from Brisbane. 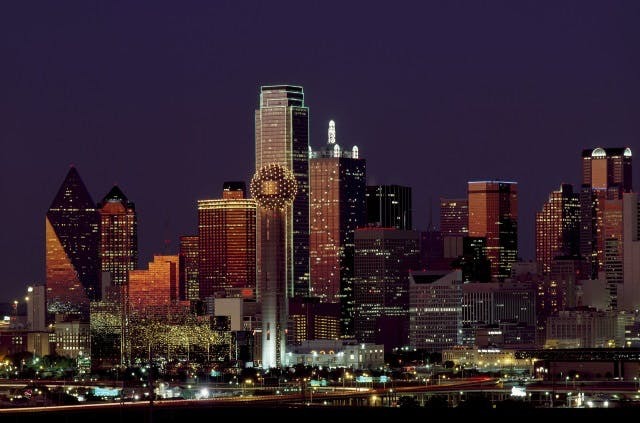 DFW is the International Air Transport Association (IATA) airport code for Dallas/Fort Worth.